Goodnight… But saying goodbye won’t be easy. Large beds and fluffy pillows make for the perfect night’s rest. 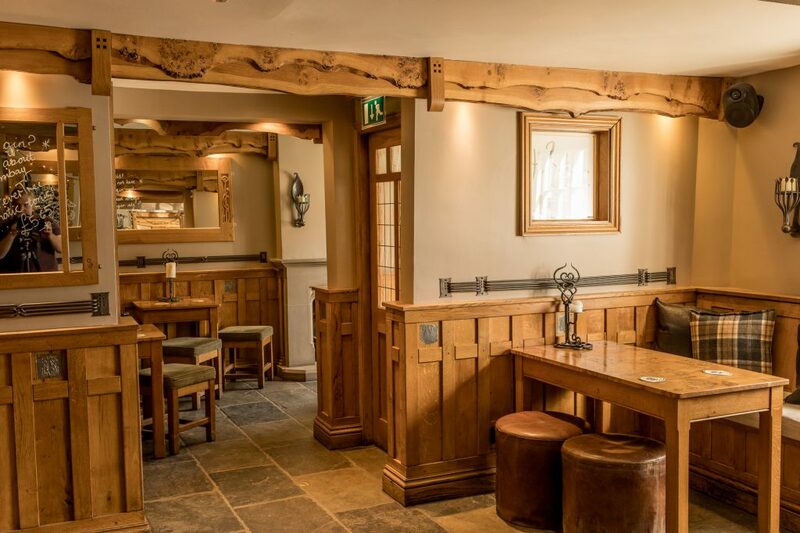 Family owned, with an increasing reputation for high quality, freshly prepared food, The Three Tuns is set in the centre of the picturesque village of Osmotherley in the North Yorkshire Moors. The atmosphere here is always warm, friendly and relaxed and the Rennie Mackintosh inspired interior décor is a delight. The Owners of this quaint Osmotherley Restaurant, Pub and Bed and Breakfast, Clive & Debbie insist that fresh local produce cooked for the restaurant is combined with imagination and flair to result in some inspired dishes. 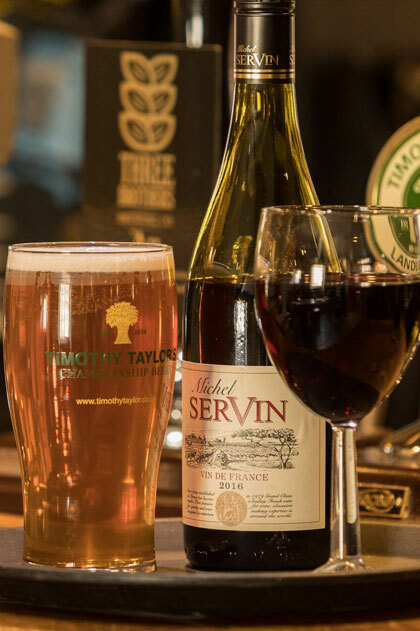 The menu is complimented by a hand selected comprehensive list of fine wines and traditional cask-conditioned ales. On warm days you can enjoy drinks in the charming colourful garden. Food is also served in the beer garden with adequate seating for up to 30 people. 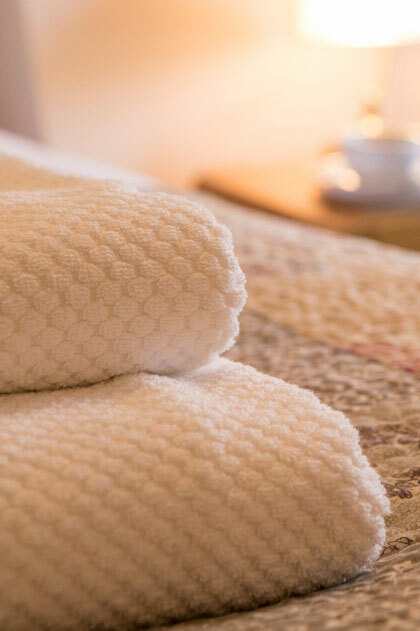 If you would like to stay the night, or the week even, you can enjoy comfortable bed and breakfast accommodation with en-suite facilities, LCD television and tea/coffee making facilities.